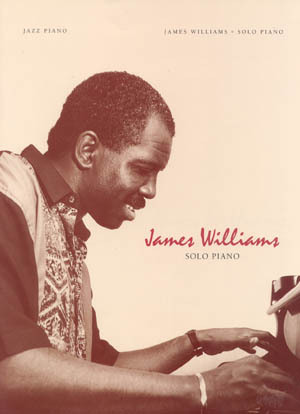 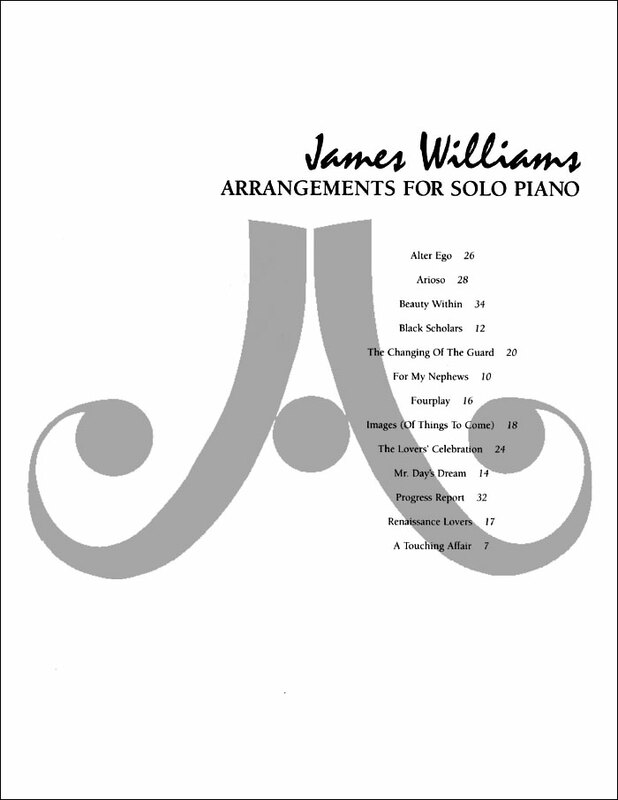 James Williams, a respected jazz pianist, composer, and educator, has played with the likes of Sonny Stitt, Joe Henderson, Woody Shaw, Thad Jones, Clark Terry, Chet Baker, and many more. 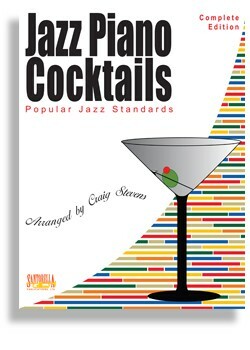 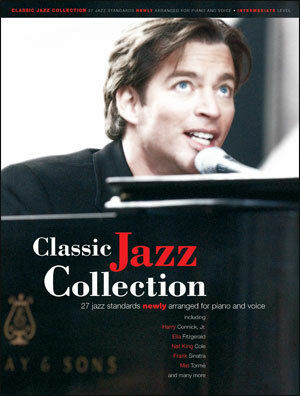 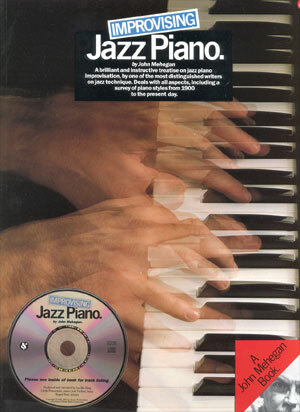 He continues to share his knowledge and understanding of jazz through his compositions. 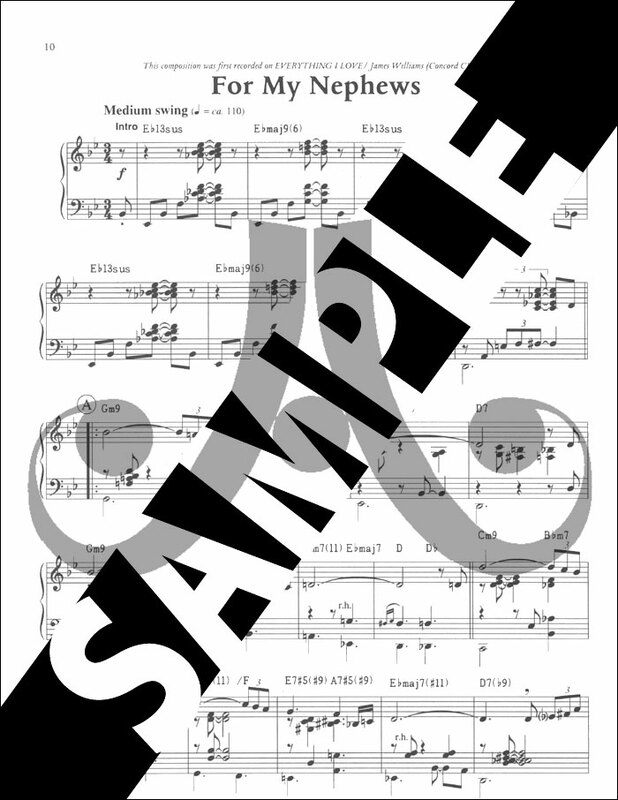 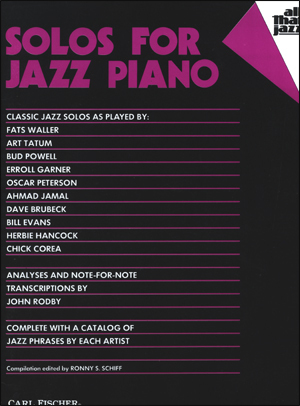 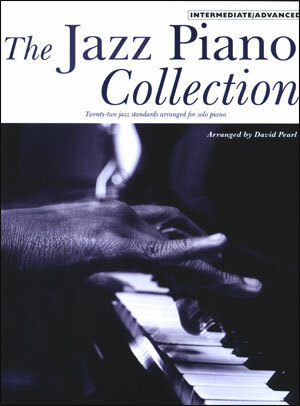 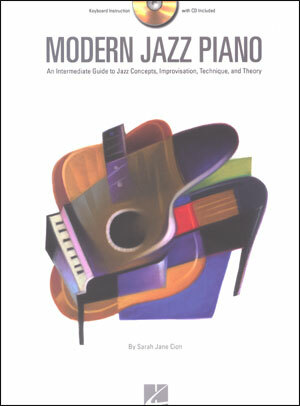 The pianist who studies the arrangements in this volume will find them to be deeply rooted in the jazz tradition and challenging, innovative, and imaginative.